this is the ar core app. it is solely for testing ar core capabilities on smart glasses platform. 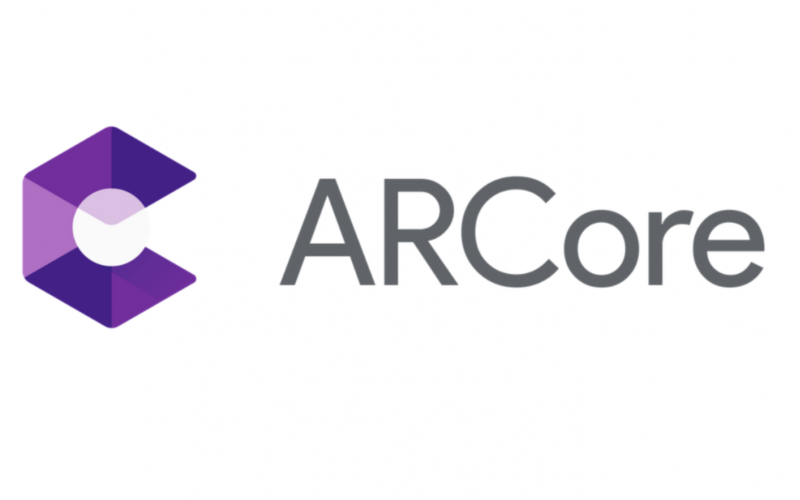 AR Core enables SLAM development.